Walthamstow will be the fourth permanent home of Made In Earnest after Clerkenwell, Hoxton and Clapton. It’s been a constant shift East since the start it would seem! 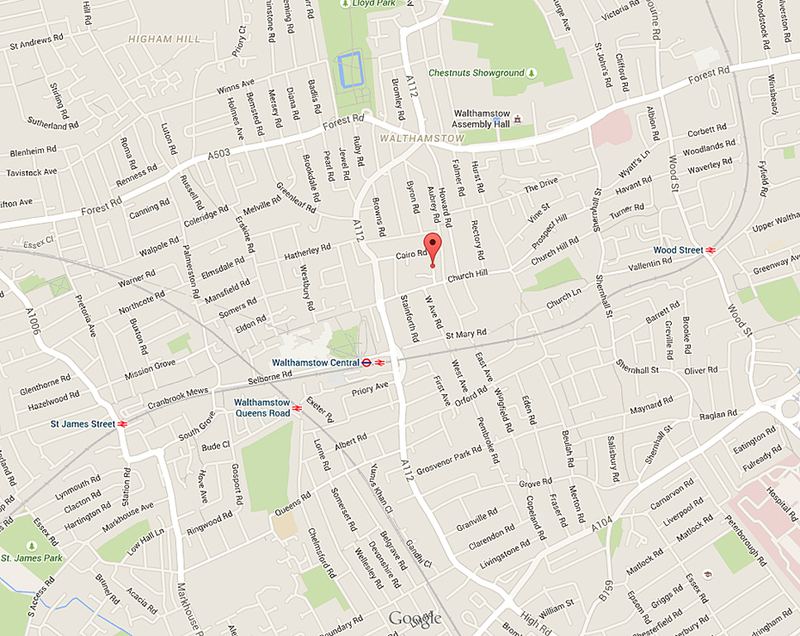 New address details: 87 Cairo Road, London E17 3BB. Visitors, cards and presents are more than welcome.